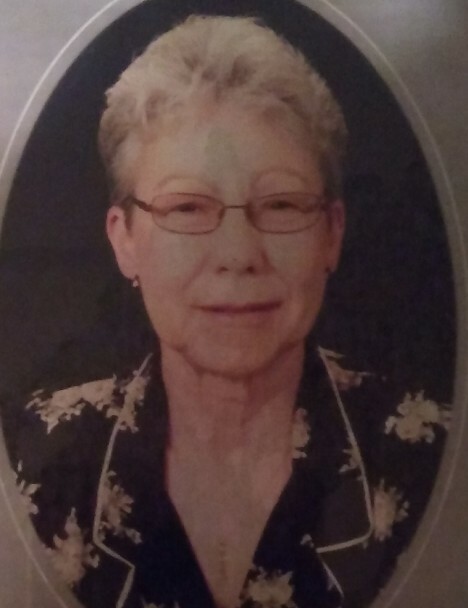 Linda L. Templeton, 76, of Peru, died on March 22, 2019 in St. Margaret’s Hospital in Spring Valley. Funeral services will be 10:00 AM Tuesday in the Cherry United Church of Christ with Rev Karen Karczewski and Rev Betty Delgado officiating. Burial will be in Peru City Cemetery. Visitation will be Monday from 4:00 to 6:00 PM in the Hurst Funeral Home in LaSalle and in the church from 9:00 AM until time of services. Mrs. Templeton was born in Dekalb on November 15, 1942 to Robert and Louise (Cooper) Neubauer. She married Robert J. Templeton Sr. on June 3, 1962. She was a long time employee of Walmart in Peru. Mrs. Templeton enjoyed reading, gardening, crafts, decorating her home, cake decorating, and culinary. She loved taking rides in the countryside enjoying nature. Mrs. Templeton in survived by one son Michael (Lisa) Templeton of Lostant, one daughter Julie (Leonard) Siegel of Glendale, AZ, thirteen grandchildren, and two great-grandchildren. Two sisters; Jilleane Leifheit of Dekalb and Suzanne Neubauer of Flat Lick, KY.
She was preceded in death by her husband Robert on January 18, 2019 and one son Robert James Templeton Jr.
Pallbearers will be her grandchildren and a nephew, Charles Templeton.